GIMR is having a full fledged Library managed by highly experienced and qualified staff. Our Library is spread over a big area and a reading room with proper ventilations and cooling giving the students a pleasant environment for studying. College maintains a well stacked library with more than 20000 volumes of text and reference books, periodicals and Daily News papers. Students have open access to library, reference library and a vast treasure of current and back volumes of Journals. 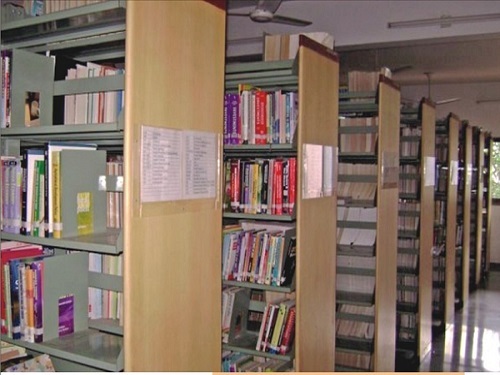 The College has a well established library which caters to the need of the students, research scholars and the faculty. Many research scholars and book-lovers have, over the years, donated a large number of their own personal collections; the Library has become fabulously rich in its collection.